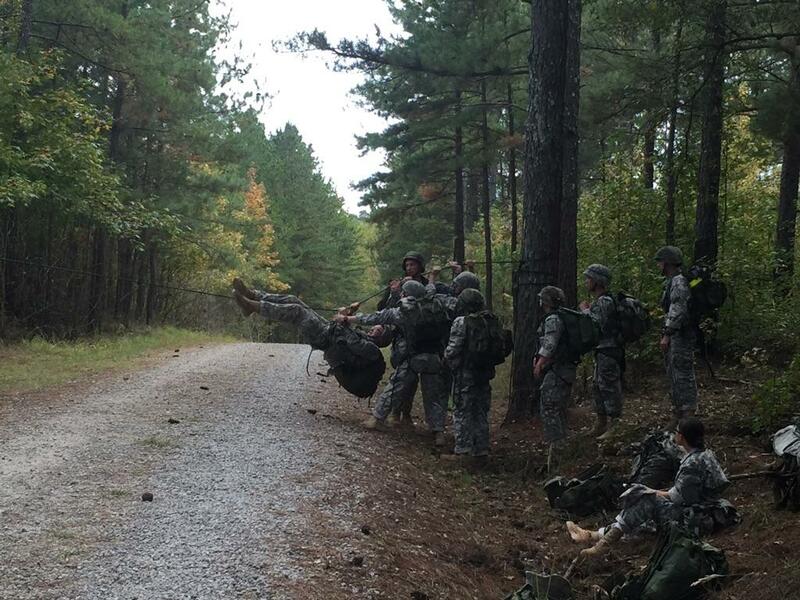 If you are athletic, enjoy team spirit, have a drive to win, and just love the whole Army infantry experience, Ranger Challenge is probably for you. The team provides cadets with another opportunity for exciting and challenging training. Ranger Challenge is Army ROTC’s “Varsity Sport.” Annually, more than 300 universities nationwide field teams to compete in a series of challenging events. Yellow Jacket Battalion cadets compete against 38 schools and teams from Florida, Georgia, and Puerto Rico in the Brigade Competition at Hunter Army Airfield, Georgia. Training for this event includes rigorous physical fitness workouts, information classes on various elements of light infantry tactics, and a weekend Field Training Exercise where the team practices rifle marksmanship, rope bridge, land navigation, and other infantry skills. 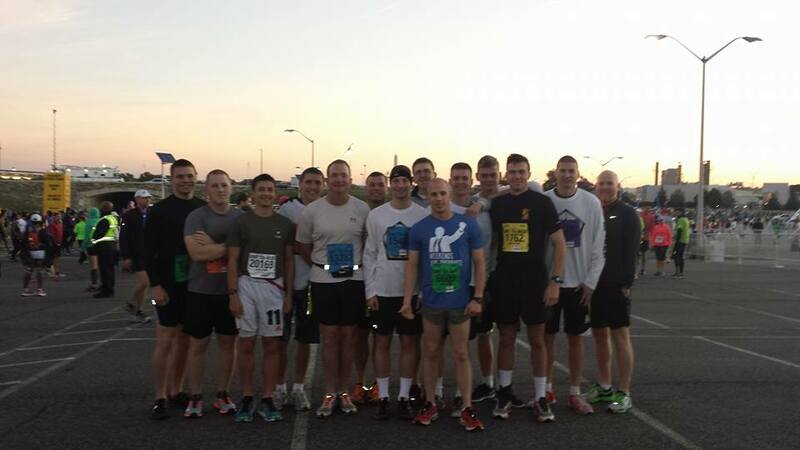 Each year we offer to the few best runners the opportunity to run this historical race in order to represent the program and stand tall for the Army ROTC here at GA Tech – link attached for more information and photos of previous years runs. The Color Guard at both Georgia Tech and Kennesaw State University consistently support the athletic programs, Universities themselves and the local community with color guard support. Candidates must be physically fit, meet Army Height/Weight Standards and represent the Battalion in a professional manner when engaging in Color Guard events.